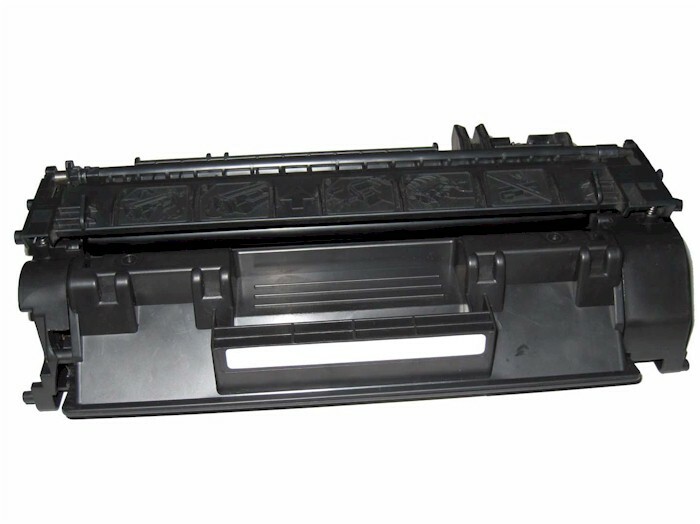 CE505A (05A) HP 2055 Toner (HP 505A) Compatible with HP LaserJet P2035, P2035N, P2050, P2055, P2055D, P2055DN, P2055X, HP 05A (CE505A) Compatible. 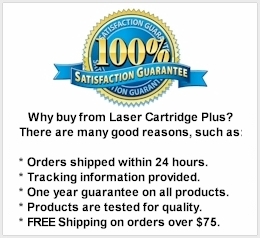 2,300 Yield, Black Toner Cartridge. 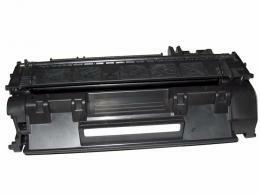 Whether you are using this HP 2035 toner cartridge for home or business, the CE505A toner is an excellent choice. The HP LaserJet P2035 toner provides 2,300 pages at 5% coverage.